Little Black Dress // Roll up, roll up ladies and gentlemen. 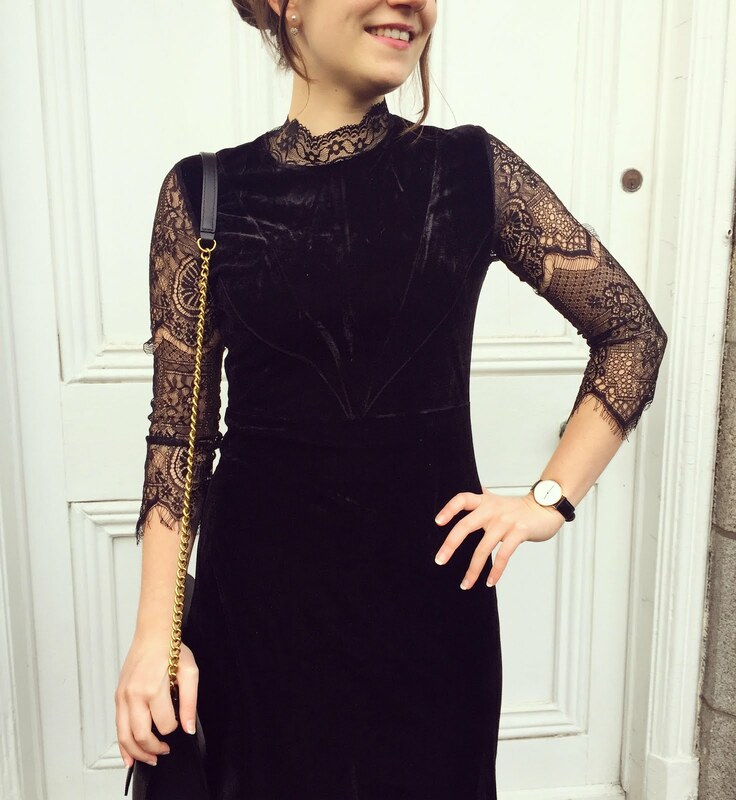 Feast your eyes upon the most perfect Little Black Dress that you will find this Christmas season. Okay, wow. Just look at this beauty. I mean, wow. 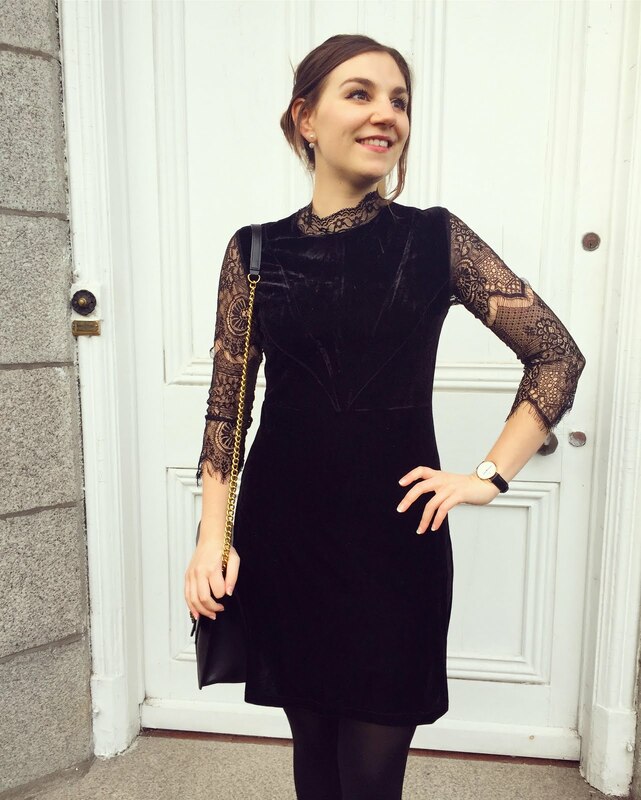 I fell instantly in love with this classic little black dress from one of my favourite online stores, LOTD.com. 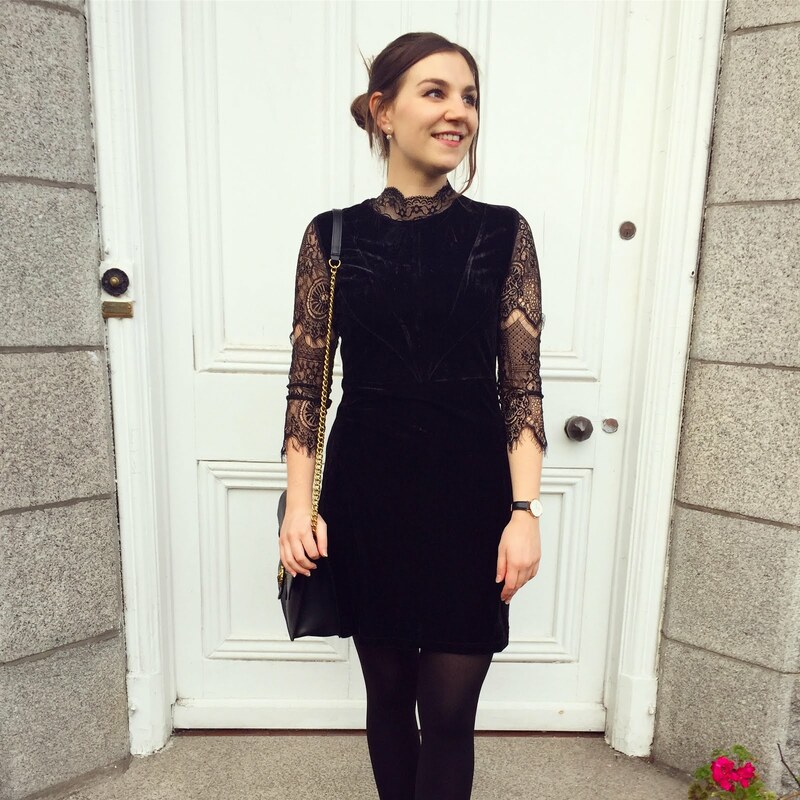 The brand very kindly sent me a few of their new season pieces and this LBD is the cream of the crop, the creme de la creme, the most gorgeous dress. 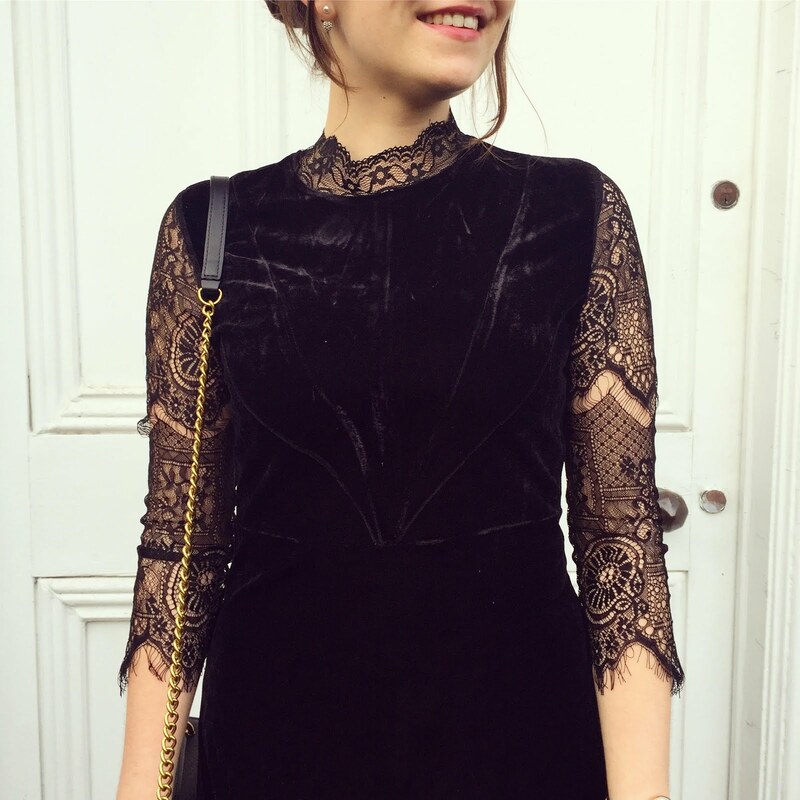 This dress just truly ticks all the boxes for me - Velvet - check. Lace 3/4 length sleeves - check. Comfy stretch - checkkkkk. What a gorgeous piece, I'm so happy to add this to my growing collection - I know what I'll be wearing this New Years Eve. Thanks to LOTD.com, my outfit is sorted! Have you heard of LOTD.com before? Let me know in the comments below. That’s such a pretty dress!